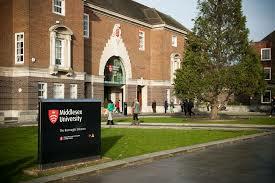 Middlesex University have a reputation for high quality teaching, research that makes a difference to people’s lives and a practical, innovative approach to working with businesses to develop staff potential and provide solutions to business issues. 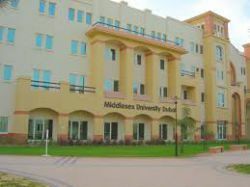 Our expertise is wide ranging, from art and design, business and health and education; to law, media and performing arts and science and technology. 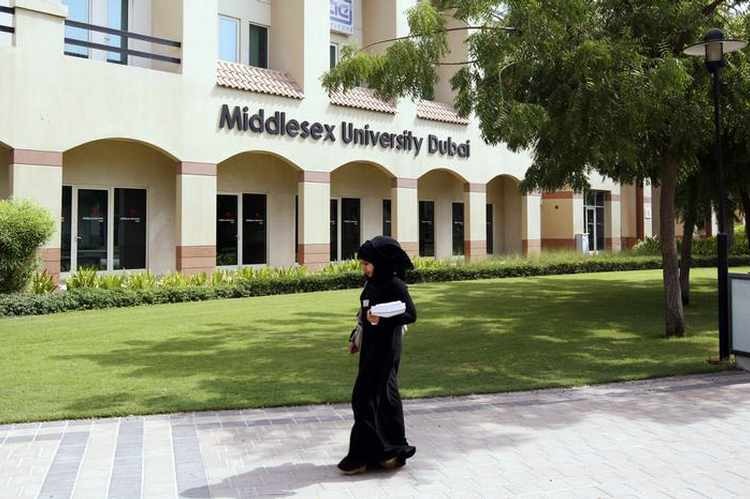 We teach 40,000 students on Middlesex courses at our campuses in London, Dubai, Mauritius and Malta and with prestigious academic partners across the world.